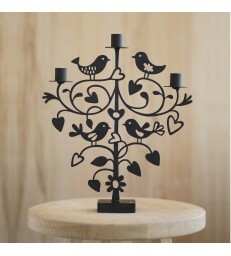 Black Metal Candlestick holder. 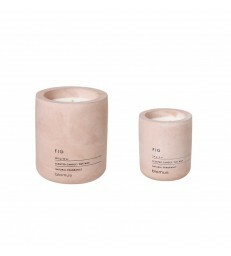 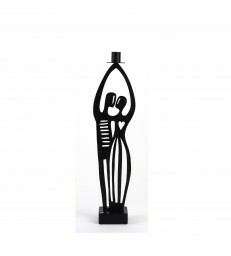 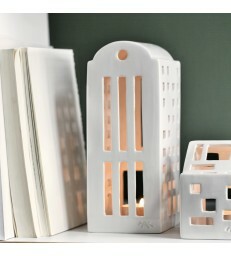 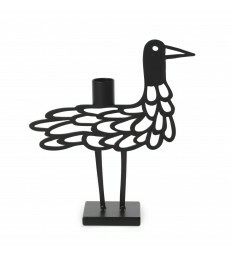 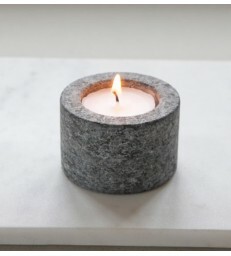 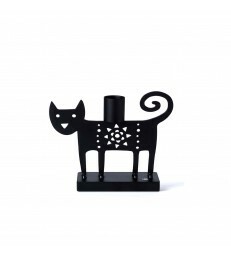 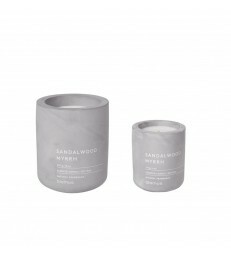 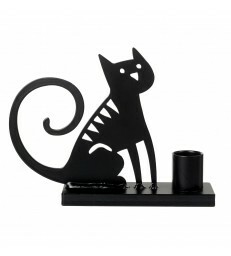 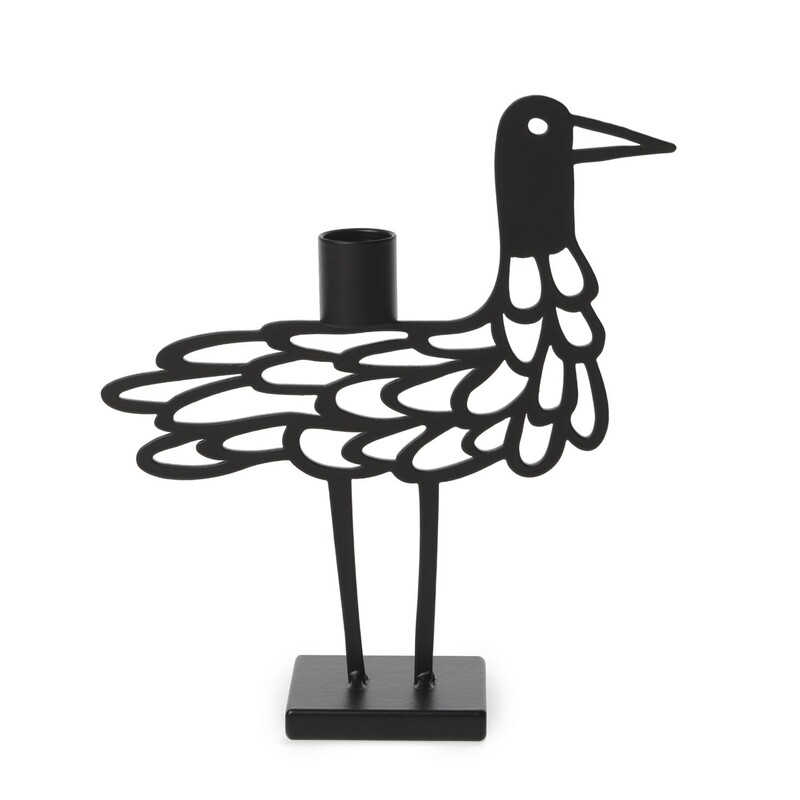 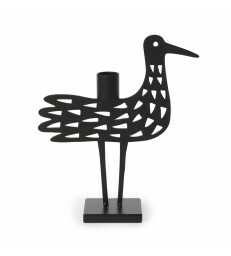 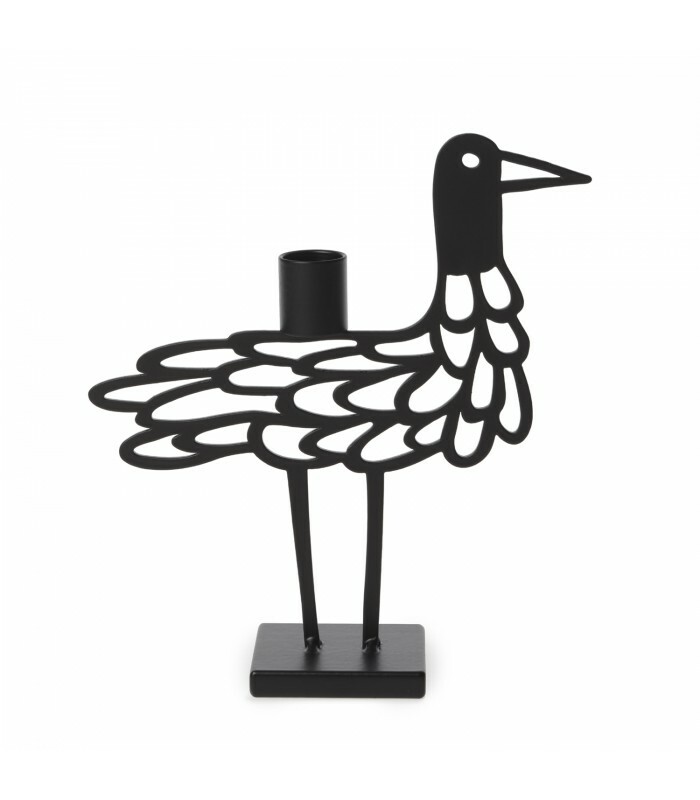 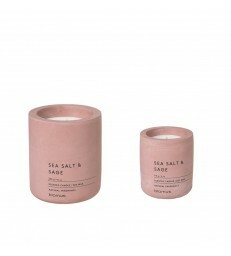 A Swedish designed metal candle holder. 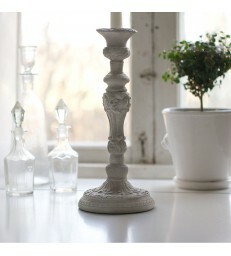 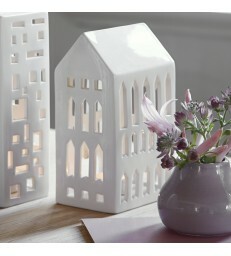 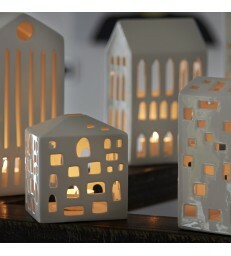 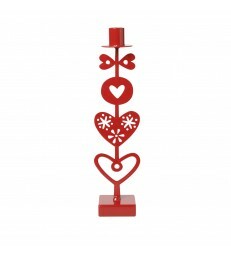 The elegant filigree pattern given this candlestick a light fresh feel.